The concept plan, informed by community input. In August 2016, as part of the Anchor Parks Initiative, Mayor Bill de Blasio, Council Speaker Melissa Mark Viverito, and NYC Parks Commissioner Mitchell J. Silver announced that the City would invest $30 million in Freshkills Park’s South Park. NYC Parks hosted a public visioning session, hired a design team and began work on concept plans that were informed by community input. 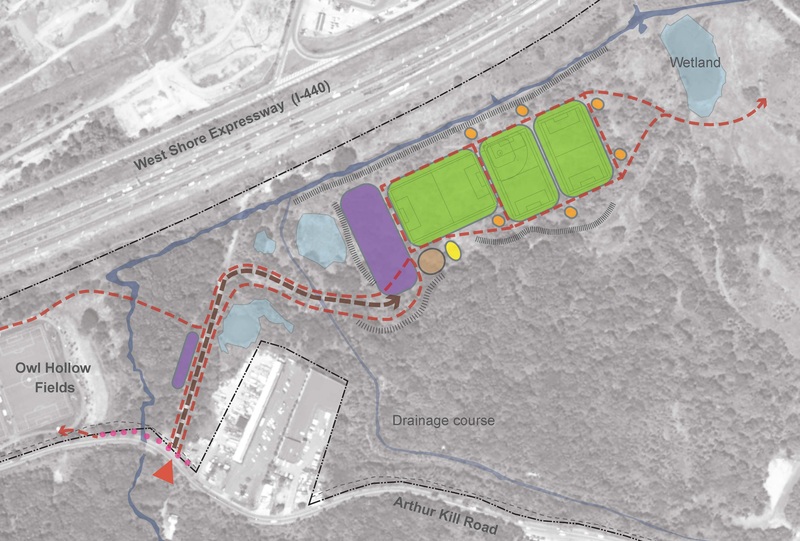 The plans include three multi-purpose fields and trails, vehicular and pedestrian access, connections to the Owl Hollow Soccer Fields, adult fitness equipment, parking and a comfort station and plaza. 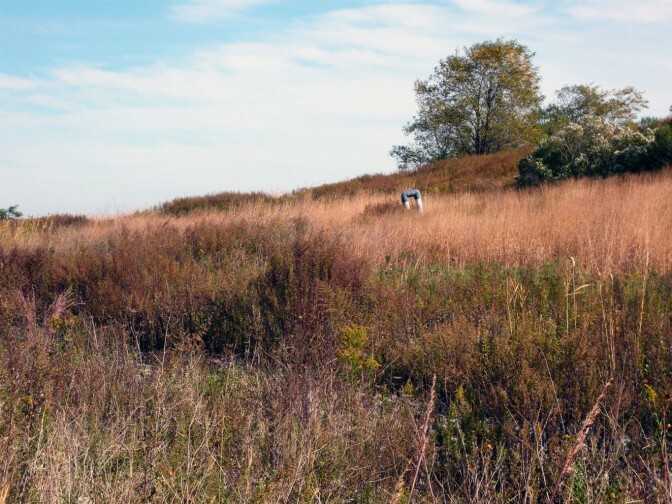 For updates on this project, join the Freshkills Park mailing list and watch its progress on the NYC Parks Capital Project Tracker.